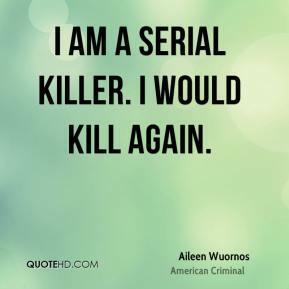 I am a serial killer. I would kill again. 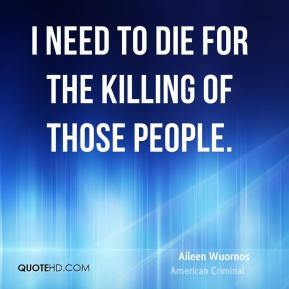 I need to die for the killing of those people. I really got tired of it all. I was angry about the johns. 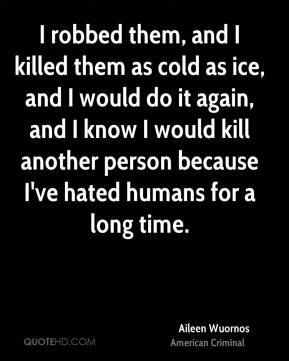 I robbed them, and I killed them as cold as ice, and I would do it again, and I know I would kill another person because I've hated humans for a long time. I wanted to clear all the lies and let the truth come out. 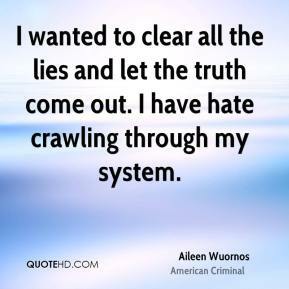 I have hate crawling through my system. 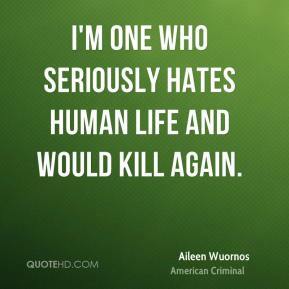 I'm one who seriously hates human life and would kill again. 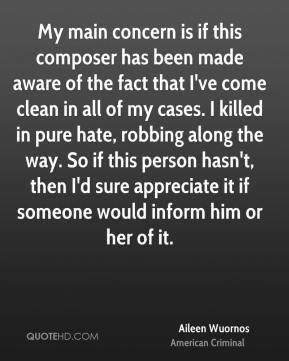 My main concern is if this composer has been made aware of the fact that I've come clean in all of my cases. I killed in pure hate, robbing along the way. So if this person hasn't, then I'd sure appreciate it if someone would inform him or her of it.